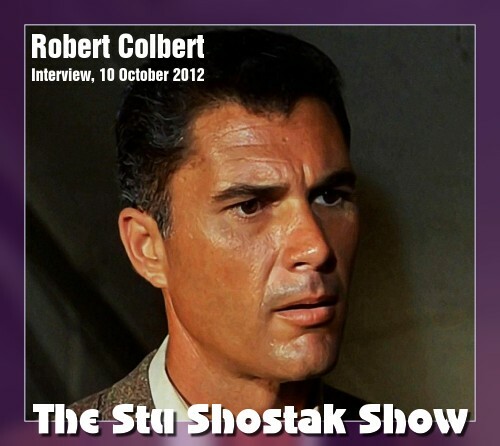 Robert Colbert, star of The Time Tunnel and City Beneath the Sea, and guest star on Land of the Giants (Sabotage), appears on Stu Shostak’s radio show on 10th October 2012 at 4pm PT (Midnight UK). The interview will also be available for download shortly afterwards. If you would like to ask Robert Colbert any questions about his career and The Time Tunnel, there is an email link on the main IANN Time Tunnel page to send questions to the Stu Show. Stu will try and include as many of your questions as possible in the interview. 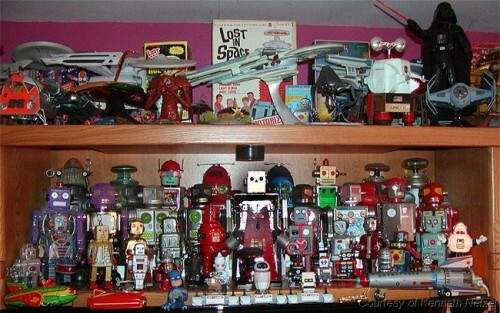 MeTV will be airing Lost in Space and Voyage to the Bottom of the Sea in the US on Saturdays from 1st October 2011.